Cohiba Exquisitos are most certainly a modern smoke packed full of quick burning and spicy tobacco in a manageable size. 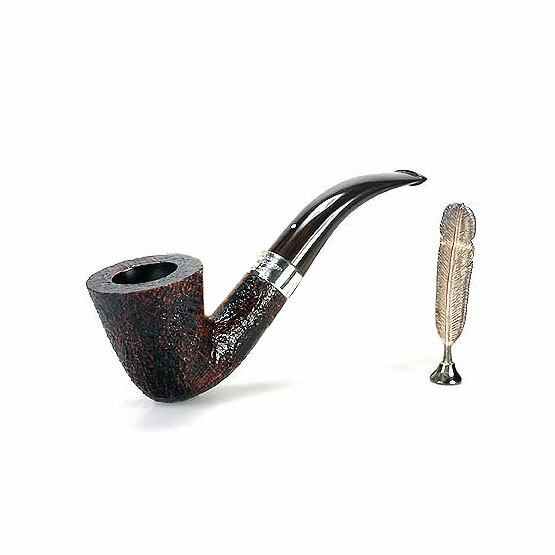 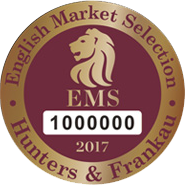 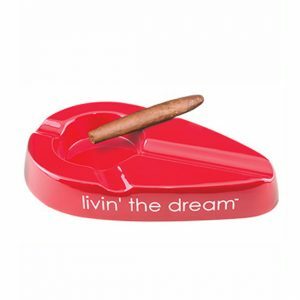 The floral taste of the cigar is conveniently inoffensive which of course the modern smoker adheres to. 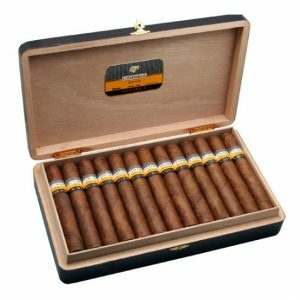 Time is money they say, however for the modern smoker time is time and the least time spent smoking a huge cigar the better. 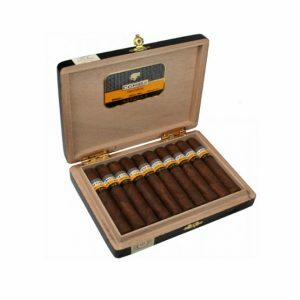 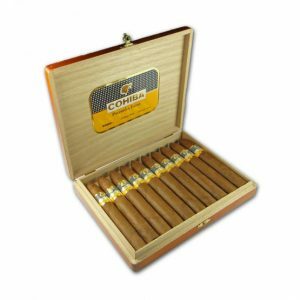 The Cohiba Exquisitos take a nice round twenty minutes to savor and can fit between meetings. 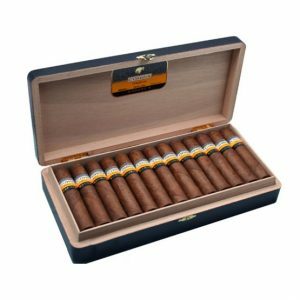 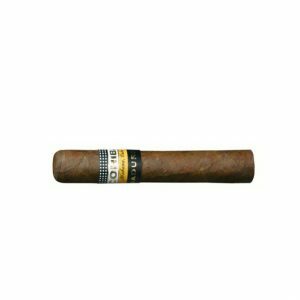 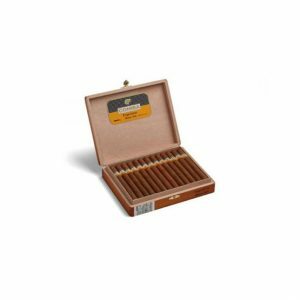 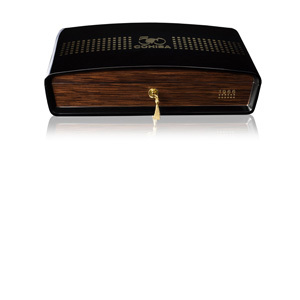 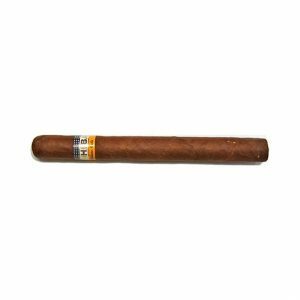 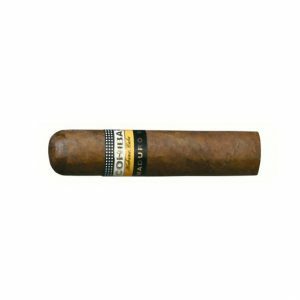 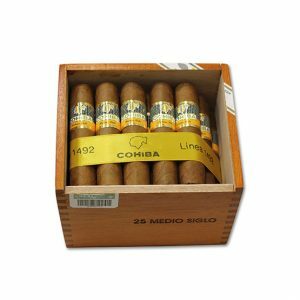 The Cohiba Exquisitos cigar is a small panatela, introduced in 1982 as a part of the Cohiba’s first comericial series – The La Linea Clasica Series. 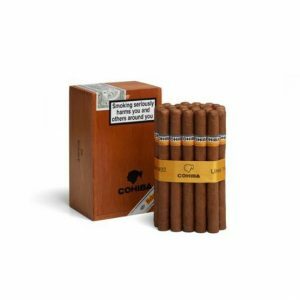 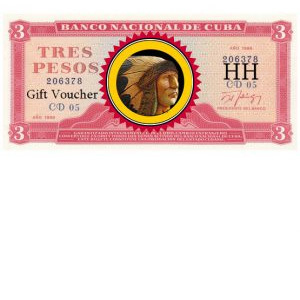 The cigar itself is considered to be one of the best Cohibas, and therefore one of the best Cubans. 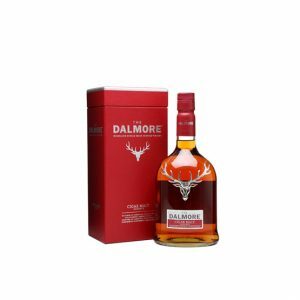 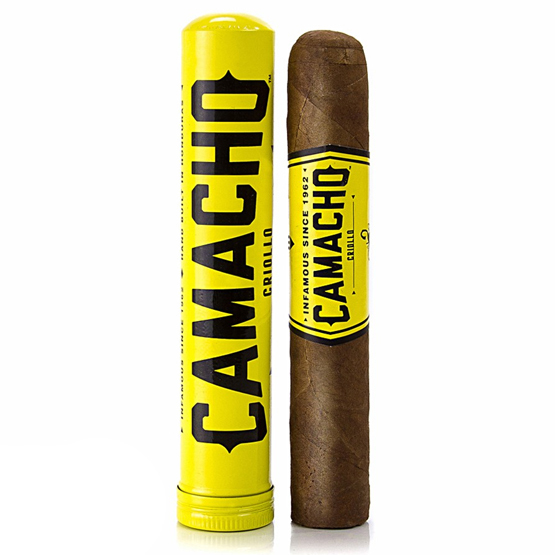 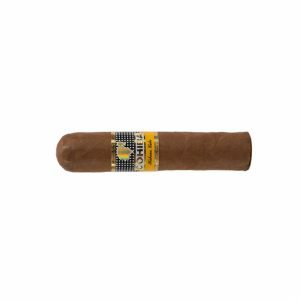 Known for it’s dominant tobacco taste, which is perfectly combined with the classic grassy and bean aromas which are typical of a Cohiba cigar. 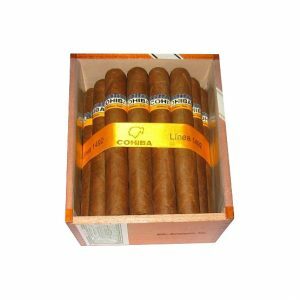 Elegant, smooth and full of flavour, a magnificient cigar straight out of Cuba’s famous El Liguito factory!